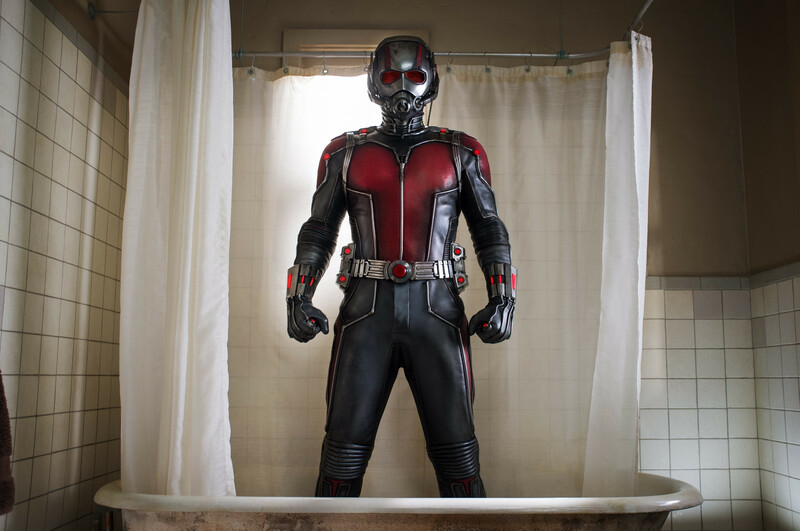 ANT-MAN is the talking point of Marvel’s Cinematic Universe this summer and rightfully so. A story which until now has only been imaginable by its original graphic novels has been transformed into a visual masterpiece, which truly showcases the intelligence of Marvel and the film’s director Peyton Reed whose previous work mainly falls under the genre of comedy. 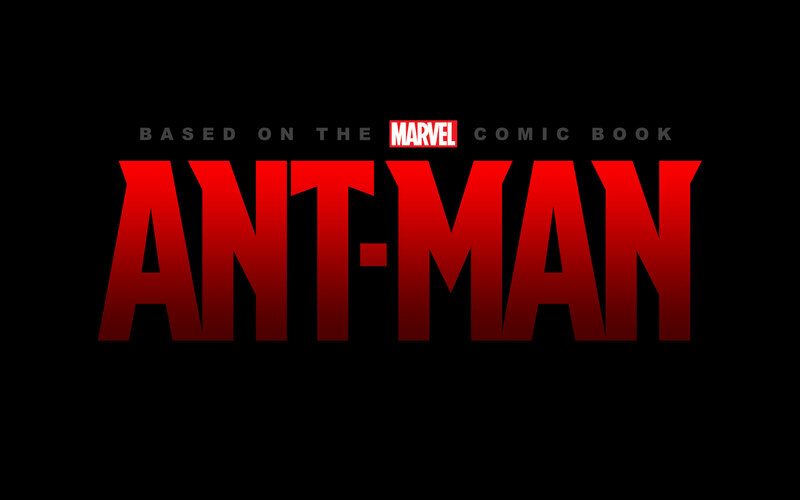 The plot, which is apparently very true to the comics (something that old-school Marvel Comics fans will be glad to hear), centres around cat burglar Scott Lang (Paul Rudd) trying to redeem himself and be the hero his daughter believes he is, by pulling off a heist once again, but this time to help save the world. 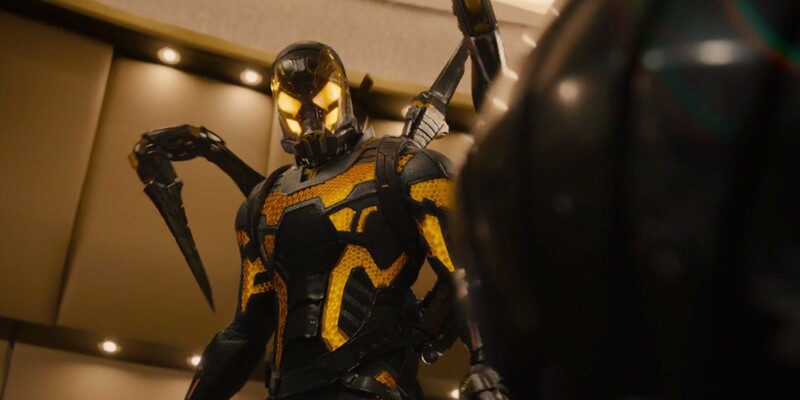 With the help of ex-SHIELD scientist (and the original ‘Ant-Man’) Dr. Hank Pym (Michael Douglas) and his daughter Hope van Dyne (Evangeline Lilly) Scott is armed with a super-suit and the ability to shrink in size but increase in strength, making him the perfect weapon to put up against Darren Cross’ (Corey Stroll) mimic of the suit and serum, known as the ‘Yellow Jacket’. ANT-MAN is perhaps the most intelligent Marvel film to date, and definitely the strongest earth-based plot-line since CAPTAIN AMERICA: THE WINTER SOLDIER (2014). Although this film may appear small in size this year alongside the likes of AVENGERS: AGE OF ULTRON, it certainly packs a large punch and reminds us of how well the franchise can deliver an origins story when it is in the right hands. Take Peyton Reed’s choice of Paul Rudd to play one of the classic and original Avengers. Rudd is famously known for his service to comedy over the past decade or so and maybe five or six years ago he would not have been your go-to guy for a superhero role. However, the levels of comedy which the likes of Joss Whedon, Jon Favreau and Tim Miller have added into the Marvel Cinematic Universe with lead heroes played by comical actors like Robert Downey Jr, Ryan Reynolds and Chris Pratt, has allowed Reed to make this decision and honestly it did not disappoint. Although I wouldn’t say Rudd was as funny as he has been in some of his comedies, the character suited him perfectly. He was confident, he was sarcastic and he had the true makings of Mr. Scott Lang, who will have the ability to appear on the same screen as Tony Stark and Peter Quill one day. However, what Rudd didn’t create in comedy, his supporting cast of thieves most certainly did. T.I. is most certainly a rapper I never believed would one day grow on me as an actor, but I do enjoy his small parts in films, and well, Michael Peña, at times, completely steals the show, as the idiot of the film. The love for Peña just grows and grows. Secondly, the director’s involvement of Dr. Hank Pym in the film brought us the full back story of the original Ant-Man, which added to the depth of this superhero’s story, enabling us to fall in love with two superheroes equally within the space of two hours. 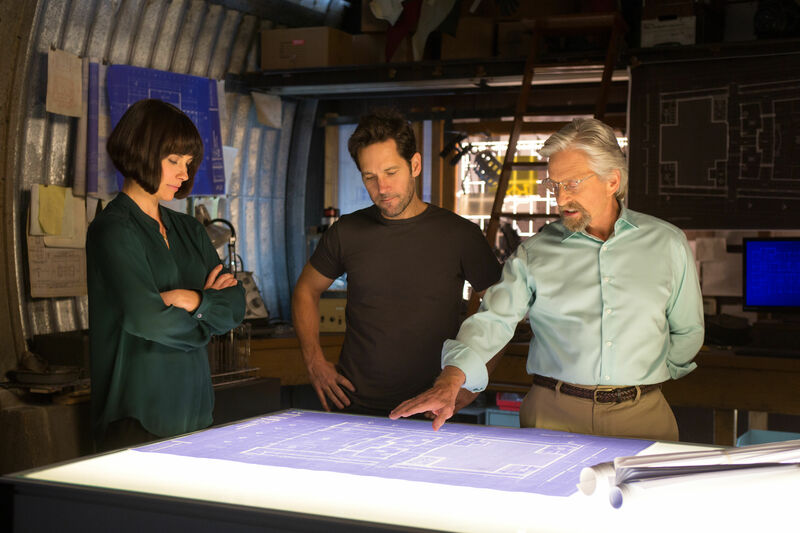 Evangeline Lilly was brilliant as Hank’s daughter Hope van Dyne and once again brought a valuable female role into the MCU (make sure you stay behind for the mid-credits scene here). 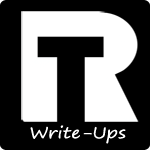 Thirdly, with every superhero origin story, there must be the initial enemy. Marvel’s decision to align the creation of ‘Yellow jacket’, a direct clone of Hank’s original scientific discovery, with the work of Hydra is genius! Corey Stroll plays a brilliant Darren Cross, Hank’s neglected protégé who is determined to prove to Hank that he made a mistake giving up on him. Overall, I was very impressed with ANT-MAN. I am not saying I was completely blown away by it, and it is not a contender for any of my favourites from the marvel cinematic universe (AVENGERS, AVENGERS: AGE OF ULTRON, GUARDIANS OF THE GALAXY, CAPTAIN AMERICA: WINTER SOLDIER, IRON-MAN), but it comes very close. It is still a world-class Marvel film once again, and definitely the most intelligent I have seen from the franchise. It is great to see a story which is so hard to visualise finally on the big screen, and gathering from the end credits scene (yes there are two credits scenes to watch with this one guys! ), it is a valuable cog in the CIVIL WAR wheel. Recommendation: I’m sure the majority of you out there have beaten me to seeing this film, but if you haven’t… Make sure you get to the cinema and cash in on this intelligent Marvel film! 2D was good enough for us but understandably this could be worth an IMAX 3D ticket! August 5, 2015 by nicholasprice00	Abby Ryder Fortson, Ant-Man, Anthony Mackie, Avengers, Bobby Cannavale, Civil War, Corey Stroll, David Dastmalchian, Evangeline Lilly, Hayley Atwell, Judy Greer, Marvel, Michael Douglas, Michael Pena, Paul Rudd, T.I.